Once Ontari took the chip, Polis was done for. 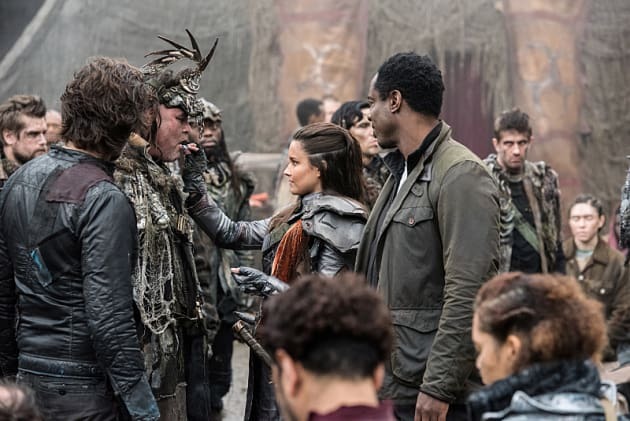 The Grounders have a culture that places the Commander in a position of utmost power -- no one will resist if she tells them to do something and, because of that, everyone will take the chip. 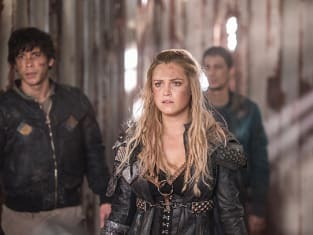 The 100 Season 3 Episode 13: "Join or Die"
Pike: The key to survival on Earth. What is it? This is unity. Like you always wanted. Permalink: This is unity. Like you always wanted.